For Sale or Lease! Very nice 2,702 SF Office on busy SE 17th St with great layout for medical or general office use. 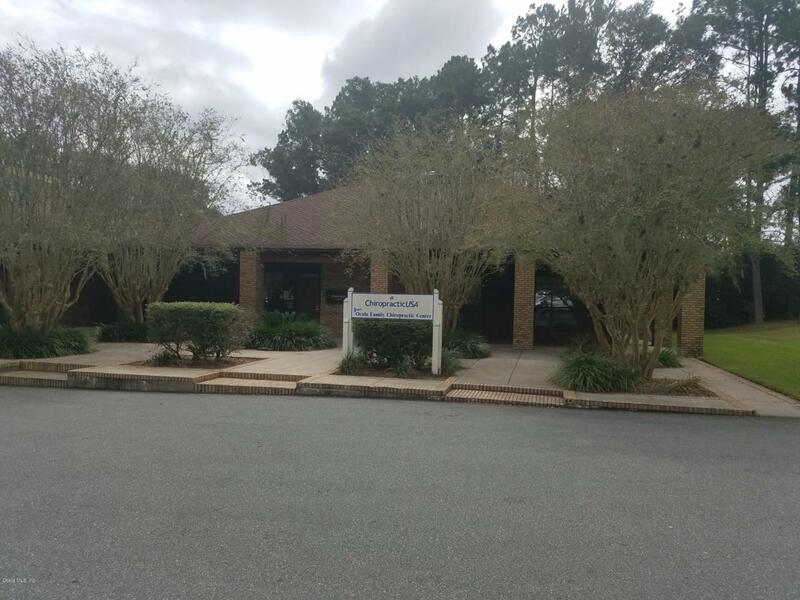 Current usage is a medical office, with 6 exam rooms, 1 physical therapy room (2x the size of an exam rooms), nurse's area, large private doctor's office, billing offices or extra staffing offices, nice reception area with check in and check out areas, ample storage spaces, and 2 rest rooms. Unit is in excellent condition and is a turn key facility with nice finishes. Great signage on SE 17th Street and 2 entry points from 17th St, one via signalized intersection. © 2019 Gainesville MLS, Inc. All Rights Reserved. Information deemed reliable but not guaranteed.The Broker Reciprocity logo designates real estate listings held by a brokerage firm other than Bosshardt Realty. IDX information is provided exclusively for consumers' personal, non-commercial use and may not be used for any purpose other than to identify prospective properties consumers may be interested in purchasing. Data last updated: 2019-04-25T14:07:05.73.